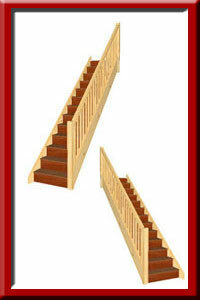 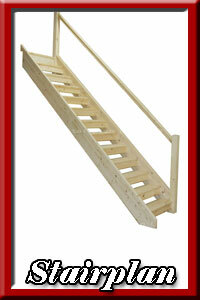 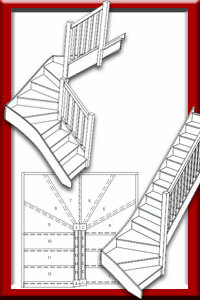 Now you can order a made to measure winder staircase online. 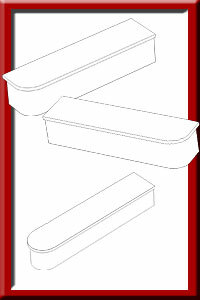 Typical production time is 10 working days, delivery is then subject to a delivery run in your area. 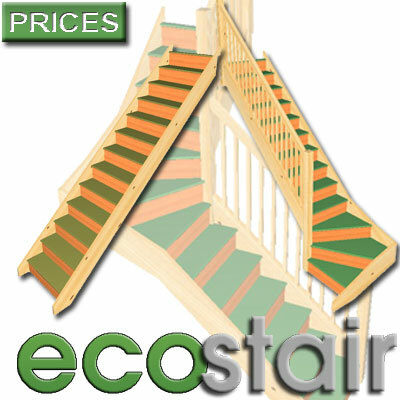 We offer a Full range of winder staircases at exceptionaly low prices Phone Stairplan on 01952 602750 and we will quote and design your staircase now. 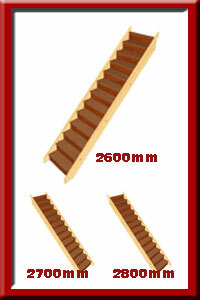 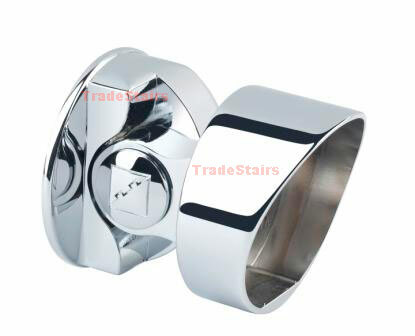 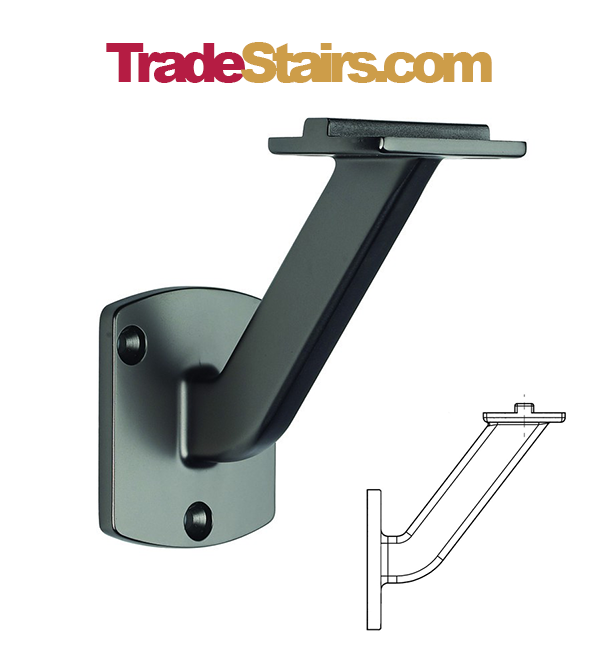 Additional landing balustrade parts to complete your staircase order. 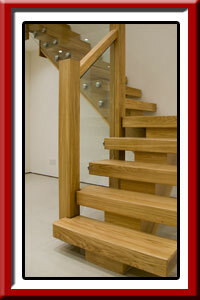 The New Z-Vision Design staircase with its contemporary design and Glass Balustrade. 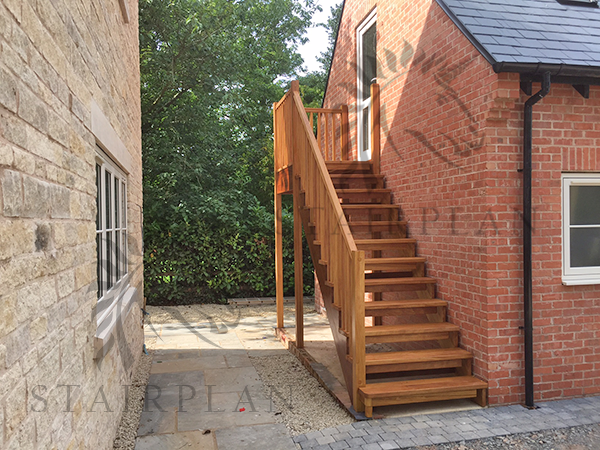 If you're looking for a staircase to make the right first impression the X-Vision staircase with its X Factor style is well worth a look. 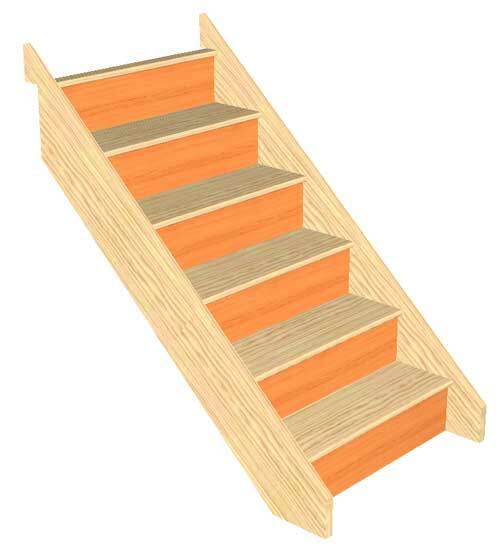 Stairplans Townsned Staircase is still a popular choice for those looking for a quality oak staircase available with Glass Balustrade or 55mm Select oak Balusters. 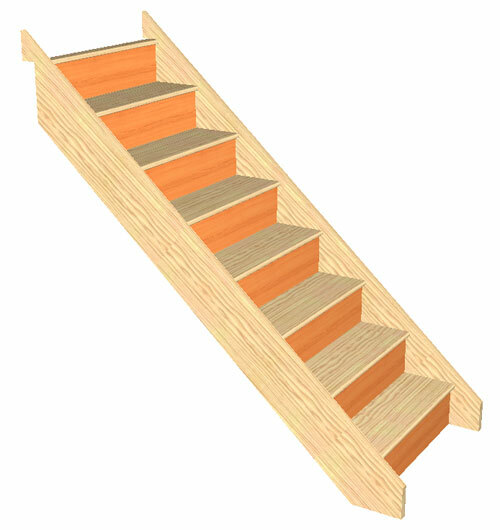 Pine Openplan Staircase with Traditional Riser Downstands. 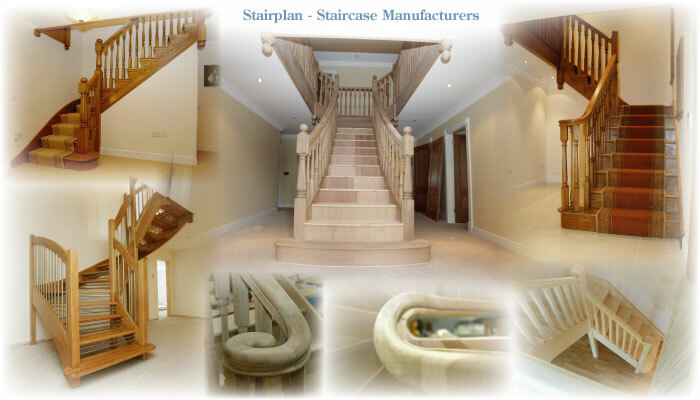 Based in Telford, Shropshire. 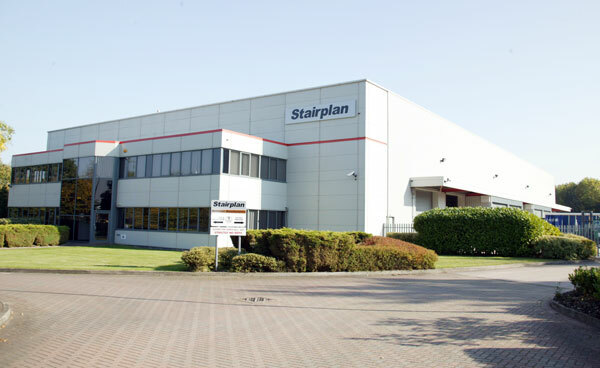 We are home to one of the UK & Europe's largest staircase showroom. 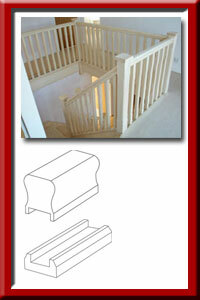 Showing a range of our bespoke products we offer from stairparts to the ultimate X-Vision range of staircases. 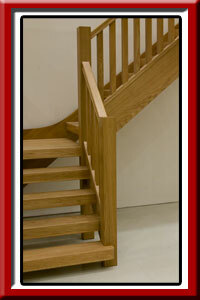 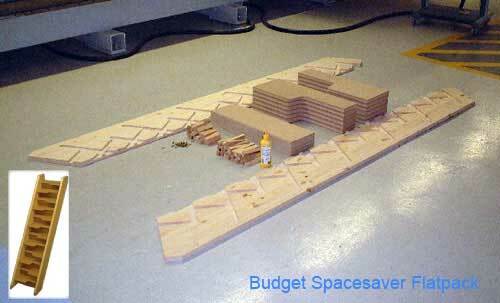 This also gives a one-to-one opportunity to speak with our sales consultants on your bespoke requirements. 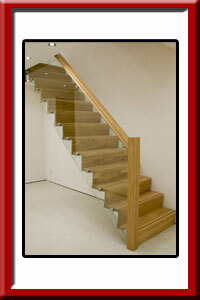 We invite you to come and visit, give us a call to make an appointment.